Baker Lifestyle is a diffusion brand bringing a fresh, light touch to the classic GP & J Baker style. 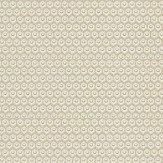 Their wallpaper designs are bold and original which produces collections of wallpapers that are unusual yet easily adaptable to suit any interior. 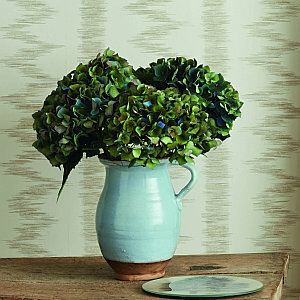 An all over, hand painted effect trellis design wallcovering. Shown here in white on blue. Other colourways are available. Please request a sample for a true colour match. A delicate small scale geometric diamond design. Shown here in aqua and off white. Other colourways are available. Please request a sample for a true colour match. Pattern repeat is 5.5cm, not as stated below. 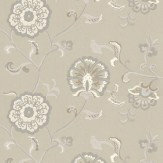 A simple stylised crewel embroidery floral trail design with a hand painted effect. Shown here in aqua and white. Other colourways are available. Please request a sample for a true colour match. A small and intricate circular motif within a jagged edge. Shown here in pink and taupe. Other colourways are available. Please request a sample for a true colour match. Pattern repeat is 5cm not as stated below. A delicate small scale geometric diamond design. Shown here in rose and off white. Other colourways are available. Please request a sample for a true colour match. Pattern repeat is 5.5cm, not as stated below. 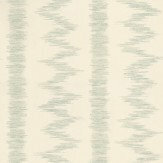 An ethnic inspired striped wallcovering.  Shown here in pale shades of aqua on an off white background. Other colourways are available. Please request a sample for a true colour match. 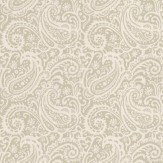 An elegant all over paisley design wallcovering with a hand painted effect. 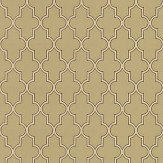 Shown here in ivory and metallic silver. Other colourways are available. Please request a sample for a true colour match. 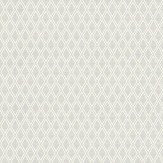 An all over, hand painted effect trellis design wallcovering. 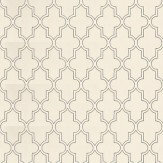 Shown here in white on a chalk background with metallic detailing. Other colourways are available. Please request a sample for a true colour match. A delicate small scale geometric diamond design. Shown here in metallic silver and off white. Other colourways are available. Please request a sample for a true colour match. Pattern repeat is 5.5cm, not as stated below. 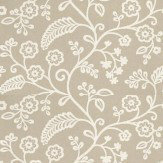 A simple stylised crewel embroidery floral trail design with a hand painted effect. Shown here in off white and metallic silver. Other colourways are available. Please request a sample for a true colour match. 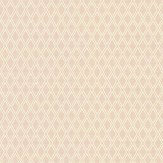 An all over, hand painted effect trellis design wallcovering. Shown here in off white on metallic celery green. Other colourways are available. Please request a sample for a true colour match. 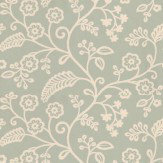 An elegant floral trailing wallpaper with metallic highlights. Shown here in white and stone on a metallic silver background. Other colourways are available. Please request a sample for a true colour match. A small and intricate circular motif within a jagged edge. 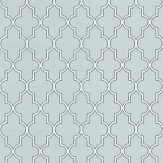 Shown here in aqua and taupe. Other colourways are available. Please request a sample for a true colour match. Pattern repeat is 5cm not as stated below. 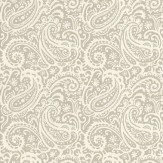 An elegant all over paisley design wallcovering with a hand painted effect. Shown here in off white and stone. Other colourways are available. Please request a sample for a true colour match.